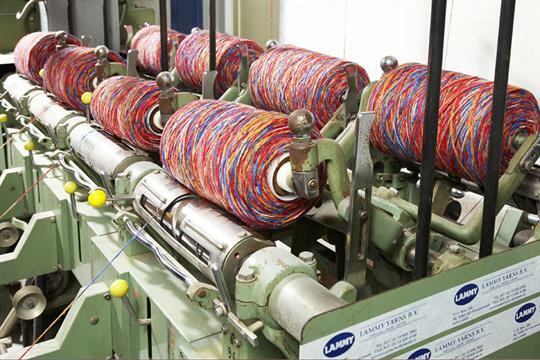 Based on the capacity of our production facilities, Lammy Yarns still offers the service to supply under your own label! Depending on the volume involved, this can be arranged either directly from existing stocks, or from new production. Thanks to an efficient and flexible organisation, we are able to offer you with extremely favourable minimum quantities as per colour and article, and especially when more articles can be combined to one bigger expedition for an acceptable consignment in transport. In case of interest, we would be happy to receive your reaction for a tailor-made offer that meets your requirements and needs.